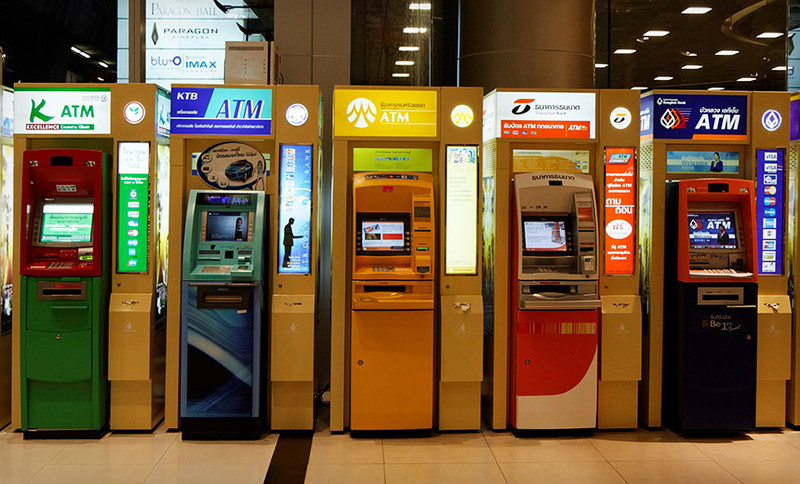 There are loads of ATMs in Thailand, Soi Khao Noi just like any other street or shopping mall, has them in lines of two, three, four and sometimes even five outside of almost every supermarket on the street. 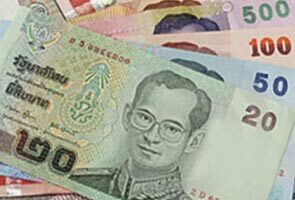 However, it doesn’t matter which one you use to withdraw your cash from, if you’re using an oversea’s card you’ll be asked to pay 200 Bhat, that’s more than £4.00 for every withdrawal. Fortunately, there is a way round this charge just take your card and passport into any of the banks and ask to withdraw your cash there. They’ll take a photocopy of your passport and ask you to sign it but it’s worth that little bit of hassle to save your hard earned cash. Those 200 Bhats can soon add up. Many a mickle maks a muckle.